It was the highest praise a mechanic could ever give, and he meant every word of it, every single word. He said nothing about upholstery, or suspension, or any of those matters pertaining to cars: a metaphor should not be strained, lest praise be diluted and made less glowing. Mma Makutsi did not press the point. Mma Potokwani’s protestations were all very well, but, now that she came to mention it, she did look remarkably like a chair – a great, accommodating upholstered armchair. You could certainly sit on Mma Potokwani and feel perfectly comfortable: she was the sort of chair into which one might sink after a hard day’s work – sink and possibly not reappear until hours later, emerging from voluminous feather-filled cushions. That was the sort of chair that Mma Potokwani would be, whereas poor Mr Polopetsi, if he were ever to be a chair, would be a wooden kitchen chair, hard and uncomfortable, because he did not carry much spare flesh; unlike Mma Potokwani, who had more padding and spare flesh than the Bank of Botswana had currency reserves – and those reserves, as everybody knew, were considerable. It must be difficult, she thought, to dream too much about things you would never do, because that suggested, people said, that you really wanted to do those things. 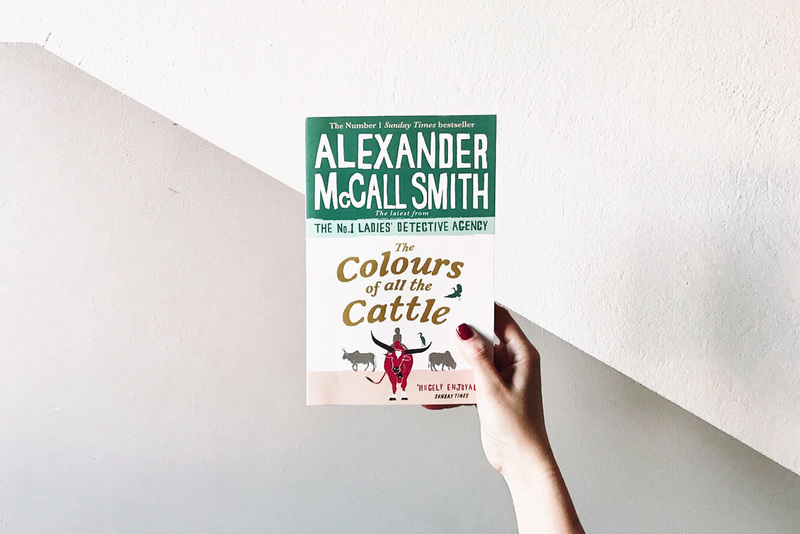 So, if you dreamed about cake – and Mma Ramotswe did just that from time to time – then that meant that you secretly wanted to eat more cake – or not so secretly, perhaps. There were some people who very clearly and obviously wanted to eat more cake – it was written all over their faces.